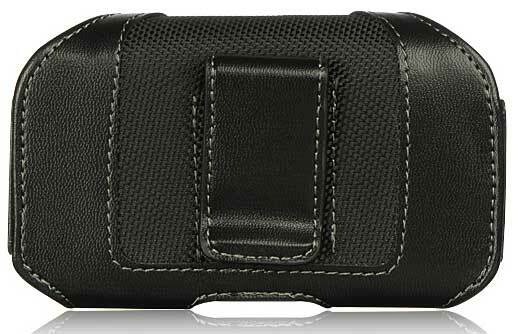 Genuine soft leather case pouch for your Motorola Defy. The elegant design, is beautiful and fashionable. 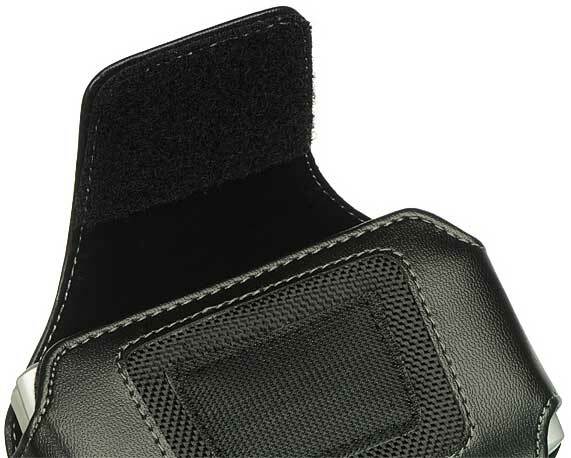 Beautiful stitches surround the entire case and clip. It really looks like a much more expensive case. 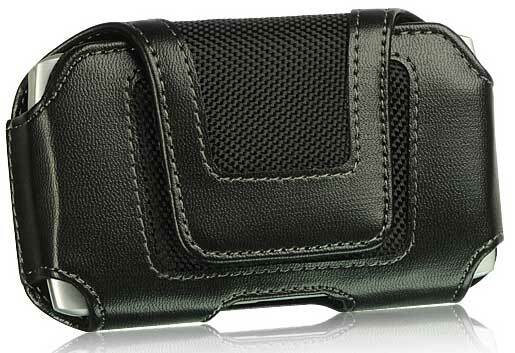 This versatile case, has a velcro closure that will keep your phone safely inside the case without affecting it's operation. It has a belt clip in the back. This case is made so well that it will last the entire life of your phone.